“Thanks for all of your help! Original horse website design, logo design, and equine marketing services that will set your ranch or horse-related business apart from the rest. 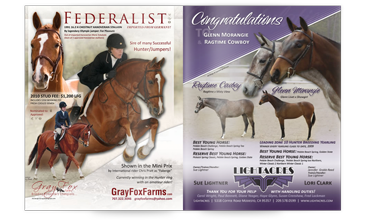 Equine Originals is dedicated to ranchers, horse breeders, trainers, owners and the entire equestrian industry. We also cater to others who need an online presence or need to update an existing web site. We work closely with you throughout the design process to create original web, logo, and print designs that will distinguish you from competitors. 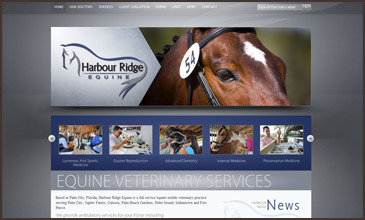 Contact the leading horse website design, logo design and marketing experts at Equine Originals today to see how we can help your company succeed. 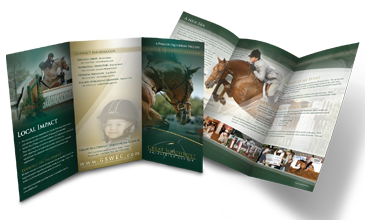 Looking to gain a memorable edge on your competition in the horse industry with strong brand recognition through a clean but elegant and professional website? 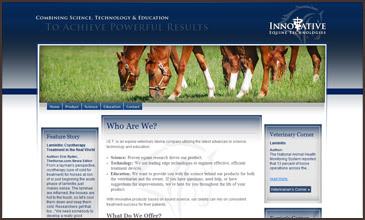 Equine Originals specializes in designing horse websites that are original and easy to update with our equestrian focused content management system. 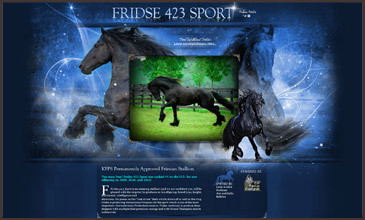 Gain powerful brand recognition with a distinctive equine logo design that is uniquely suited to the needs and ideals of your horse related business. 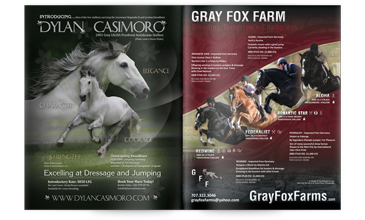 Our Equine design team knows and understands the differences between the various disciplines and breeds. We work with you until we have captured a logo design that you're thrilled with! 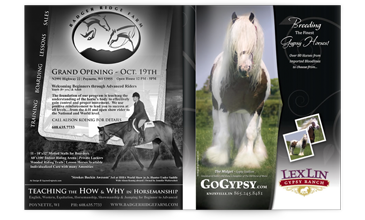 Click below to view some of our professional print advertisement designs that get results! © 2017 Equine Orginals | All rights reserved. Terms and Conditions.